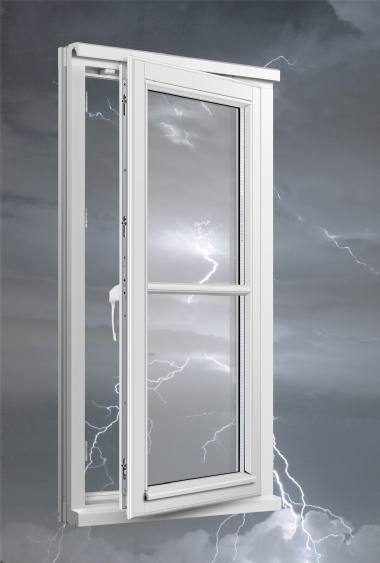 The Cristallo Timber side and top hung casement windows offers a tried and tested cost effective window solution. Versatile in both style and appearance, the timber range is suited to almost any development. Wide range of types and styles available, including stunning bay windows. 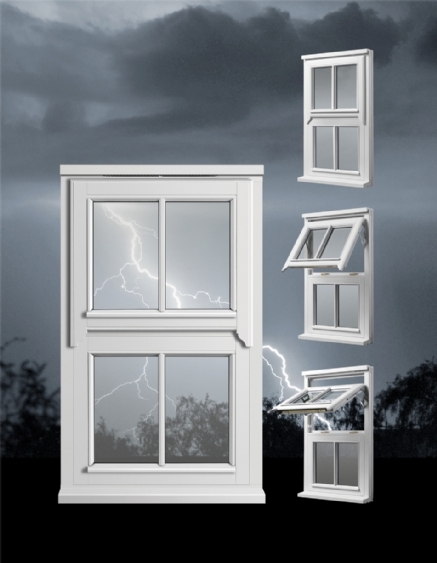 See ‘Stormproof Window Configurations’ in the download section on the right for full details. This range can now be supplied with a BFRC A Rating for thermal performance, which reduces the need to use as much energy for heating, thus lessening the environmental impact. 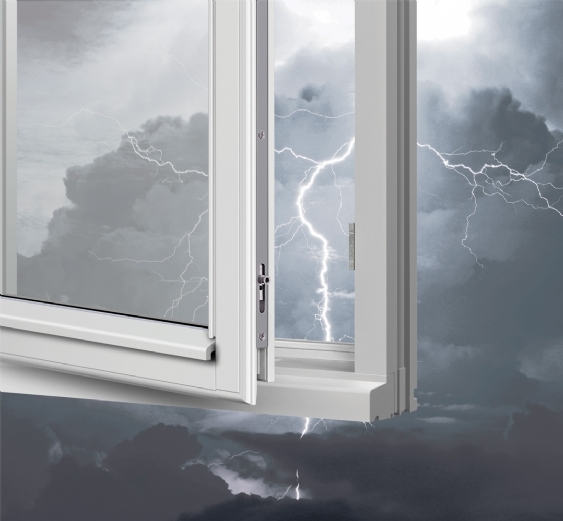 In addition, the Cristallo Windows & Doors Stormproof window also earns an A+ Rating from the BRE Green Guide for environmental performance. 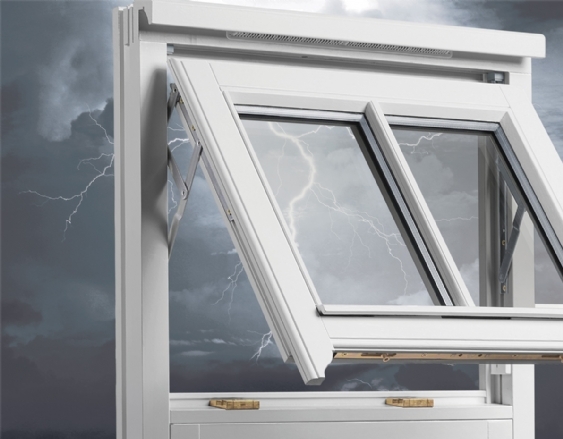 The Cristallo Timber Side and Top Hung range can also be manufactured to the demanding standards of Secured by Design, dependent on size and configuration of the window frame. The Cristallo Timber Side and Top Hung range is manufactured and inspected to BS644:2012 under the strict guidelines set out by the British Woodworking Federation’s Timber Window Accreditation Scheme, which is now inspected under the BSI Kitemark Scheme, ensuring that clients receive the best quality products and the highest levels of performance.